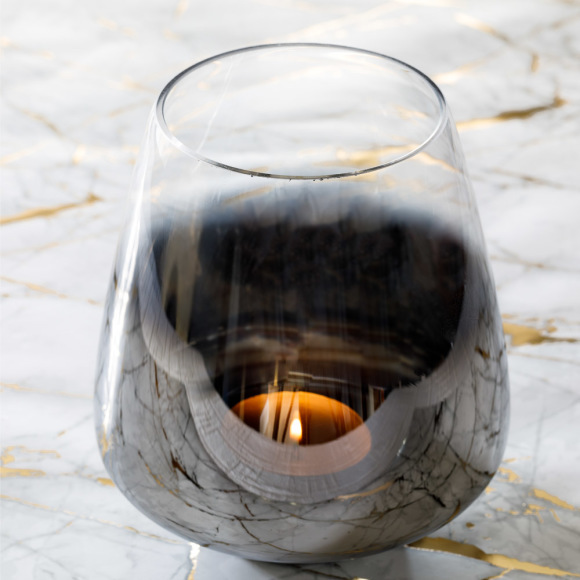 Bring a warming glow to your home with our sleek hurricane with luxe metallic finish. 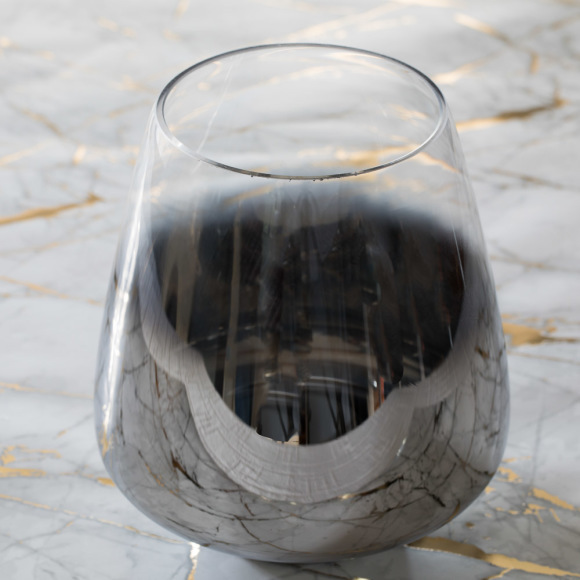 Featuring a clever design of clear glass tapering to a platinum finish creating a stunning ombre effect. 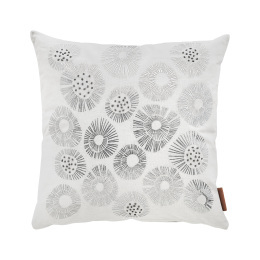 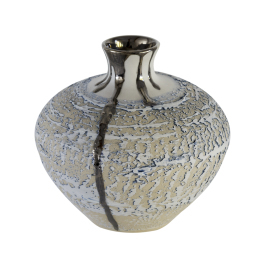 This gorgeous piece would add a stylish touch to any interior and would make a wonderful gift for someone special. 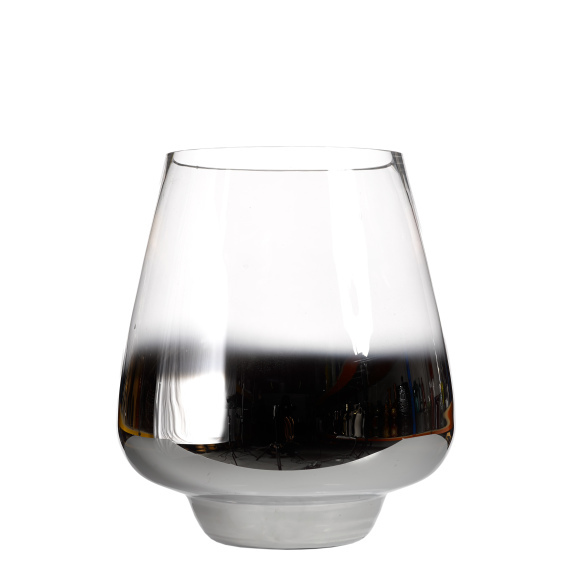 Suitable for candles and tealights.